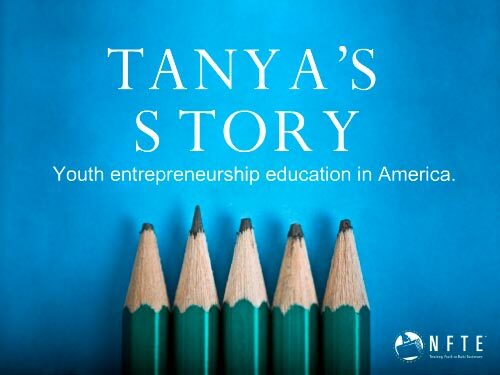 A look at the impact of entrepreneurship education in helping young people build their pathways to prosperity. Powerpoint users, rejoice. This is a PPT file.